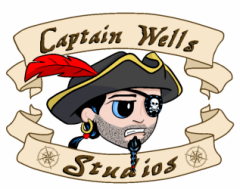 Welcome to the art blog of Captain Wells Studios. This blog and corresponding web page is designed as a sounding board for all things art and art-related. 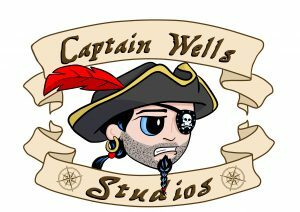 Captain Wells is an artistic collaboration between Heather Alston (Alston Art) and Aaron Shirley (Aaron Shirley Artist). Heather and Aaron met in art school while taking studio courses. With a mutual interest in geeky things (Doctor Who, Superheroes, etc.) Heather and Aaron quickly formed a friendship that eventually led to setting up together at various shows and conventions to display and sell art. As practicing artists as well as teachers, both Heather and Aaron are constantly trying to learn more about art techniques, art history, fun art facts, art products, etc. Pretty much, if it has something to do with art, Heather and Aaron are probably interested in learning about it. This blog serves as a place to talk about any and all art related topics learned about along the way. You may have seen us at a convention, found our site through Facebook (or other social media), or just happened upon us by accident, either way, welcome and feel free to browse the entire site to see examples of work by either Heather or Aaron or head over to the store pages to pick up a print of something you like. 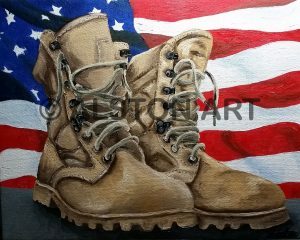 You can even contact either artist to get information about getting custom artwork created. We look forward to hearing from you. Hopefully, if you have taken the time to read this far in to the welcome post, you are at least interested in our work. 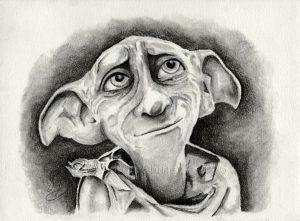 Keep checking back for new posts, artwork ideas, lesson plans, art fun, etc.